Do you have a fallen tree or a tree thats about to be felled? At Saun we can turn that tree into something special for you . 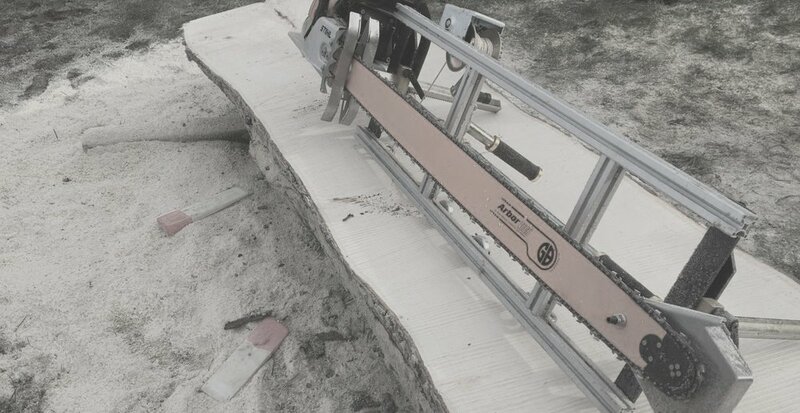 We slab the tree (up 1.5m in diameter!) on site then prepare the slabs for drying, Once dry we can then start making that forever piece to keep the tree in the family .